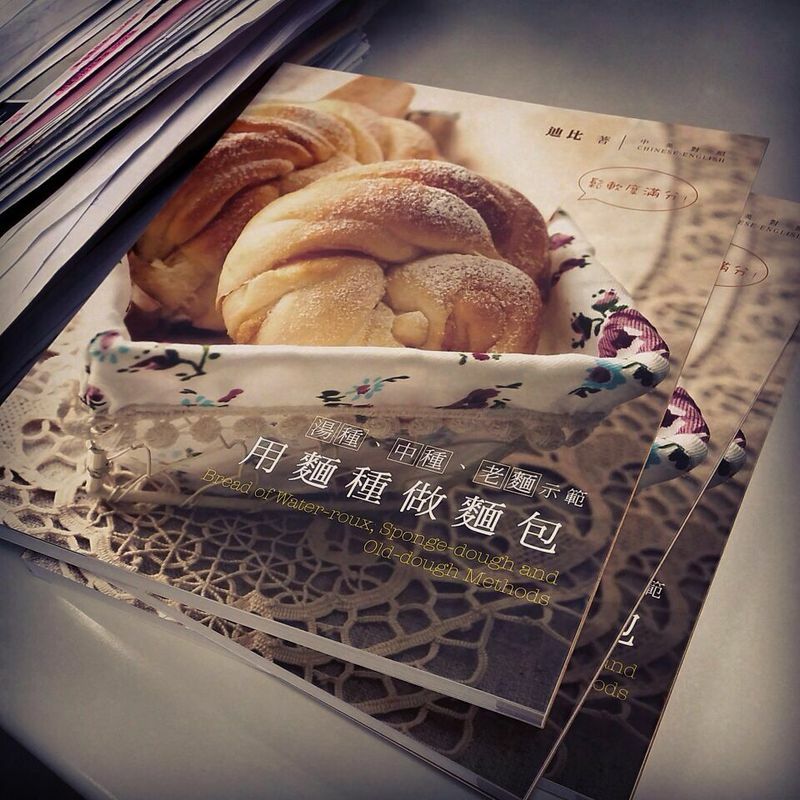 foodbook.HK » Blog Archive » 出版了! This entry was posted on Friday, June 27th, 2014 at 12:39 am	and is filed under others 未分類. You can follow any responses to this entry through the RSS 2.0 feed. You can leave a response, or trackback from your own site. It is a very good cookbook. Well done. I wish to read it in ipad. Is it possible to publish ebook? Thanks for your advise. I will refer your idea to publisher. Hi, I’m from Singapore and just bought your book at the Popular Bookfest on 15 Dec. Baked the chocolate buns yesterday. Texture is not bad, but taste a little “different”, sweeter than other breads I have baked. Then, I realise you don’t add salt to your recipes. Is that because you use salted butter? I used unsalted butter. Thank you. Hi Kiwi, I usually use salted butter for baking, please note that “unsweetened” cocoa powder is required for this recipe. Thanks! Love your recipes. So clear and all my old yummy Hong Kong food. Is there anyway to buy this book in the USA?